Our new porcelain jewelry box is a new take on an old tradition. 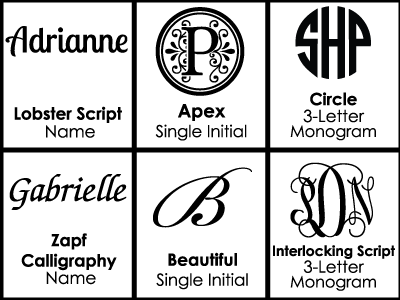 Engrave with your monogram and have it colored in your favorite shade! Makes an excellent gift for flower girls and bridesmaids alike!